We have worked with major companies for many years that rely on their trucks to stay on the road. Here at STP Diesel we have a fleet program that allows our fleet companies to have minimal down time and we build a great trust based relationship to give them peace of mind that their trucks are being well taken care of. We have a 24/7 call service for our fleets that allows them to have access to our shop for late night drop offs or tow services. Factory Certified Professional Diesel Service. Don’t let just anybody work on your rig. 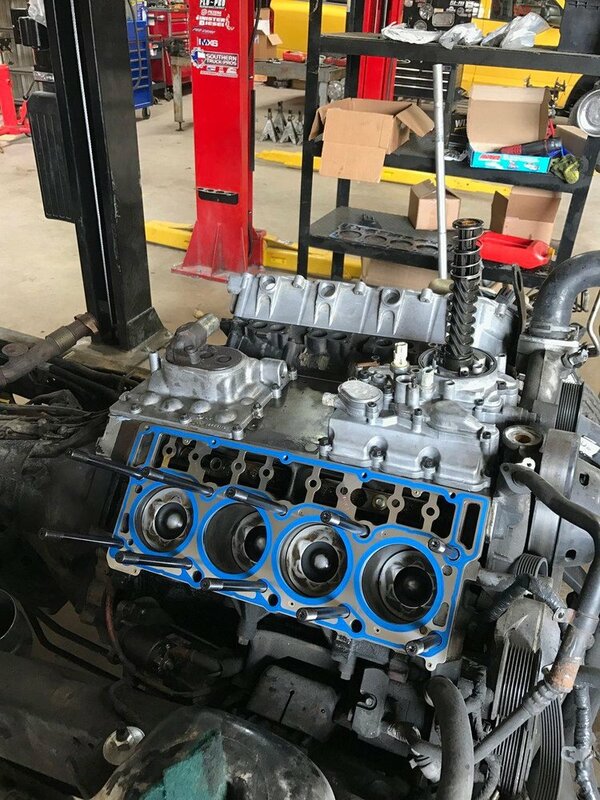 Having a mechanic that knows your truck and its history, and one that is trained to work on your specific type of diesel truck will keep you on the road and save you money. We take pride in building relationships with our customers, but what we are known for is our experience and ability to solve virtually any issue with any truck. Our mechanics are fully certified and trained to perform any and every type of service your truck may need. At STP Diesel you’ll get the type of customer service you deserve. We built our business around doing our absolute best and going out of our way for any and every customer, no matter how simple or extensive their needs. We take pride in knowing our customers trucks in and out. You will ALWAYS know who’s working on your truck. 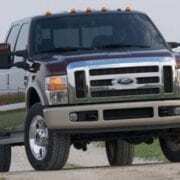 Do You Have An Issue With Your Truck That No One Seems To Be Able To Figure Out? Let us give you an expert diagnosis.